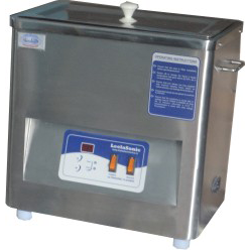 We are one of the premier Manufacturers, Suppliers and Exporters of Ultrasonic Surgical Instrument Cleaner in Mumbai India . The Ultrasonic Surgical Instrument Cleaner is used for cleaning all surgical instruments metallic or plastic including endoscopic hand held surgical instruments, suction tips, endotracheal tubes and sharp instruments, etc. Moreover, it is possible to clean inaccessible crevices and joints using Ultrasonic Medical Instrument Cleaner. It is imperative to incorporate the highest standards of cleanliness to provide quality patient care. The major medical instruments and tools calls for 100% cleanliness are surgical instruments used in various surgical operative procedures like endoscope surgery, neuron-surgery, microsurgery, gastroenterology, urology, nephrology, obstetrics & gynecology, plastic surgery and also various dental operative procedures. In today’s world, prevention of deadly diseases like AIDS has become a challenging task. Hence, considering all these facts, we have introduced Ultrasonic Surgical Instrument Cleaner for ensuring 100% cleaning of medical instruments by using modern –hi tech ultrasonic method. CSSD is the abbreviation of the Central Sterile Supply Department. The objective of establishing a Central Sterile Supply Department is to make reliably sterilized articles available at the required time and place for any agreed purpose in the Hospital. Now-a-days increasingly important decontamination standards have seen the greater adoption of validated ultrasonic cleaners in the CSSD environment. Because of government concern over the potential risk of vCJD and its potential for cross-infection a set of guidelines were introduced to cover the decontamination process. It was designed to improve the whole process and tighten up on traceability, which it has achieved. It has also resulted in significant investment in the CSSDs to improve the service. This has meant refurbishment of existing departments and new build CSSDs. 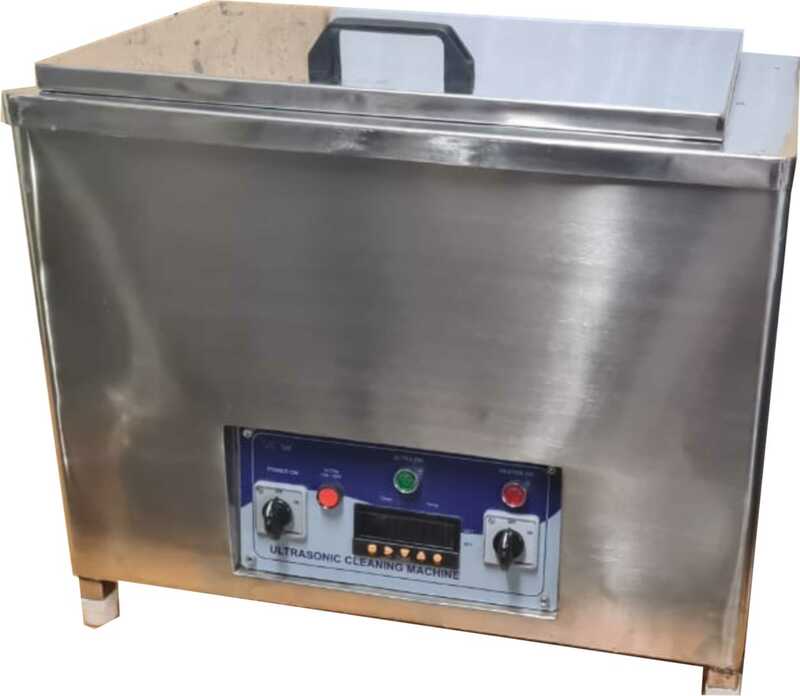 Ultrasonic medical cleaning equipment has become an essential for this process of improvement due to its ability to clean difficult and complicated instruments. Compact, lightweight, very efficient - saving valuable and costly power. Micro Controller based Digital Timer. With latest MOSFET based technology. Modular generator for easier modification and servicing. Extensively protected electronic circuits for longer and safer operations.